Would You Buy Your Milk From Coca-Cola? I can’t decide whether to laugh at or gawk at just how ridiculous the mongols at Coca-Cola truly are. If you haven’t already heard —which is entirely possible since this is nothing compared to what color that dress actually is—Coca-Cola has decided to create their own brand of milk. My guess is that Coca-Cola has finally realized that the demand for their chemical-laced soda is slowly getting smaller and smaller. So how do they increase their revenues if their main staple is dieing off? Barge into a completely different market: the milk industry. 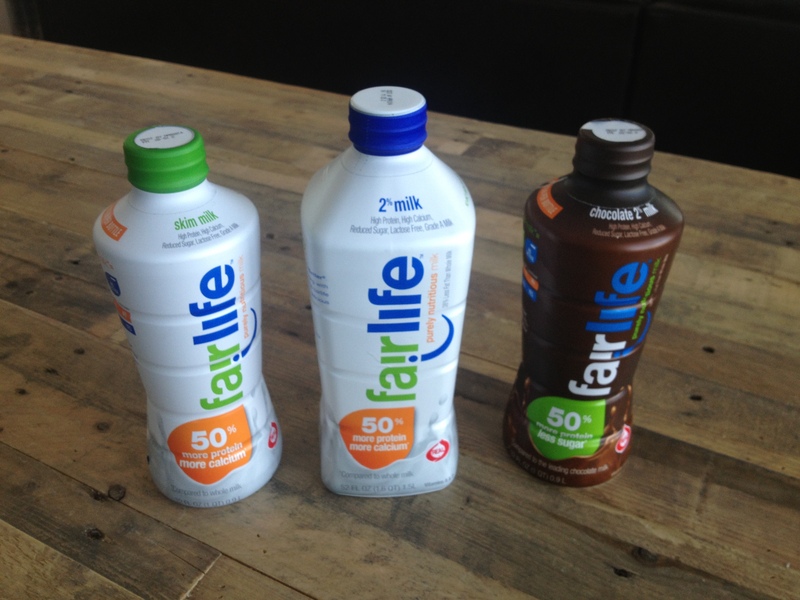 Introducing: Fairlife. 50% more protein AND calcium, and half the amount of sugar than regular milk. Sounds good, right? Well, this will cost you a bit more than regular milk and is considered a premium version, but that’s only the first red flag. Double the amount of calcium you say? What a bargain! Let’s tackle the calcium red flag before diving into the protein one. As a non-dairy milk drinker, I learned about three or four years ago that cow’s milk actually depletes our bones of calcium instead of adding to it like the marketing on the packages claim. If you don’t believe me, check out this post from Vivian Goldschmidt of Save Our Bones. Are we getting too much protein as a nation? Just like calcium, many Americans are actually getting too much protein. In this article from Huffington Post, men should consume about 56 grams of protein a day and women should aim for about 46 grams. Unfortunately, the reality is, men on average are consuming 98 grams a day and woman are close to 68 grams, according to Sarah Klein. Taking in too much protein can lead to weight gain, kidney problems and dehydration just to name a few. Although you should consult your doctor before ultimately deciding if you consume too much protein, the point is, we may not need 50% more protein in our milk. Sorry Coca-Cola, I just can’t see your logic here. On a nutritional level, this product is ridiculous, but their marketing is even more cheesy and over-the-top and I just can’t handle it. Check out this video featuring the Co-founder who mentions that this milk is “purely nutritious.” What a joke. 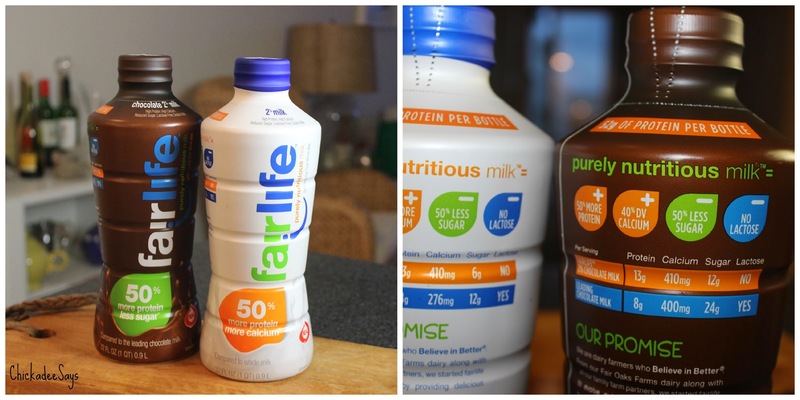 Ultimately, the decision to drink or buy Fairlife is up to you. I just wouldn’t believe the hype for a second, and neither should you.